Business disputes interrupt your business routine and productivity and threaten your livelihood. Enlisting the assistance of an experienced attorney will make all the difference in the world. 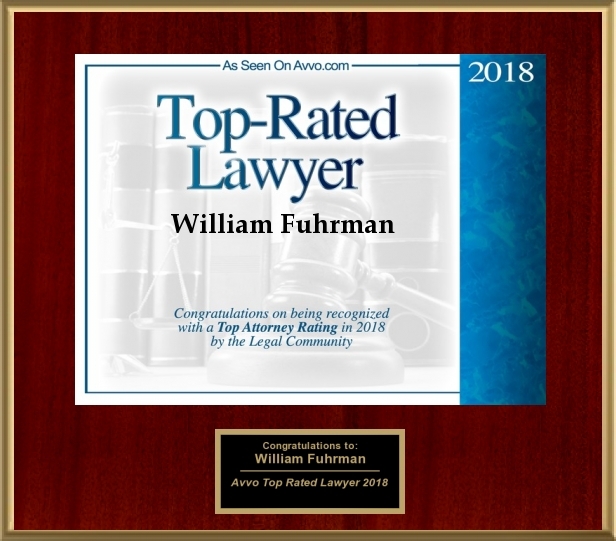 At the Law Office of William R. Fuhrman, we have over more than 30 years of experience handling business disputes. We are committed to helping small to medium sized businesses explore their options to obtain efficient resolution. All businesses are cost-sensitive, as we understand, being a small business ourselves. 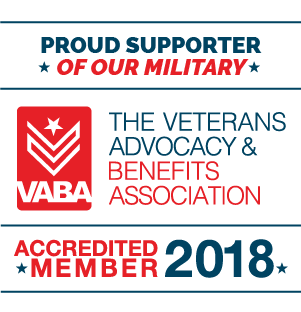 For this reason, we work to resolve cases the most efficient way possible, using the alternative dispute resolution (ADR) procedures of mediation or arbitration. Experienced use of these procedures holds down litigation costs and brings about quicker resolution. Though we do attempt to resolve cases outside of the courtroom, we go to court when justice demands we do so. We aggressively litigate our client case when resolution attempts outside of court will not secure a fair result for our client. Attorney William R. Fuhrman is a trial lawyer by experience who will effectively argue your case before a judge or jury. In addition to handling business disputes, our firm confidently represents businesses in business formation and transaction matters.